Nicedriving is a professional driving school based in Shrewsbury in Shropshire. The driving school was established in 2000 by Wayne Foxall who is a fully qualified DVSA approved driving instructor (ADI). Nicedriving is a member of the DIA Driving Instructors Association. Nicedriving can offer a range of driving courses from basic driving lessons for learner drivers, pass plus driving courses, advanced driving lessons in Shrewsbury, defensive driving courses, UK familiarisation and also occupational driver development training for company car drivers. Whatever training you require, nicedriving driving school can help you acheive your goal. Wayne believes that the foundations of his success are not just down to good quality driving instruction but also the fact that he is reliable and punctual and always keeps people well informed. 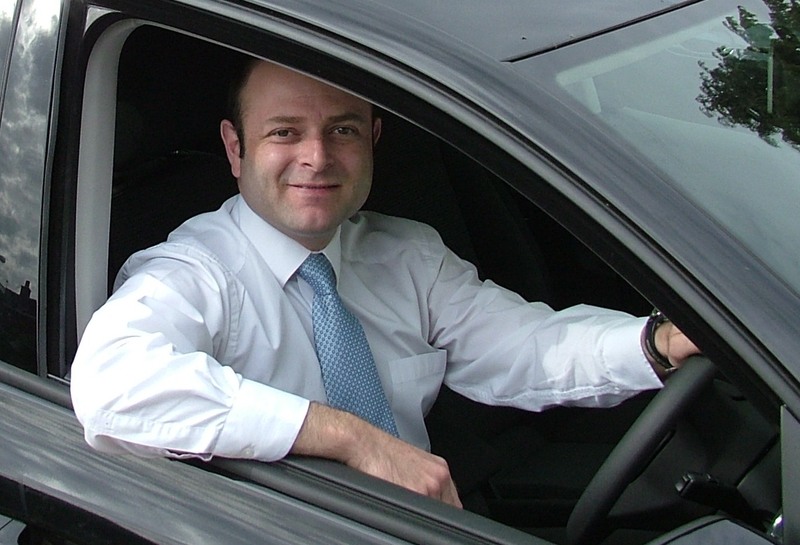 Having spent most of his working life in a customer focused role he understands that customer satisfaction always comes first which helps make nicedriving one of the first choice driving schools in Shrewsbury. "I believe in quality driving instruction delivered in a clear, concise and professional manner. I also ensure this takes place in a safe and clean environment for your enjoyment."